A driver that troopers said was temporarily blinded by the sun, has been charged with causing a fatal accident. 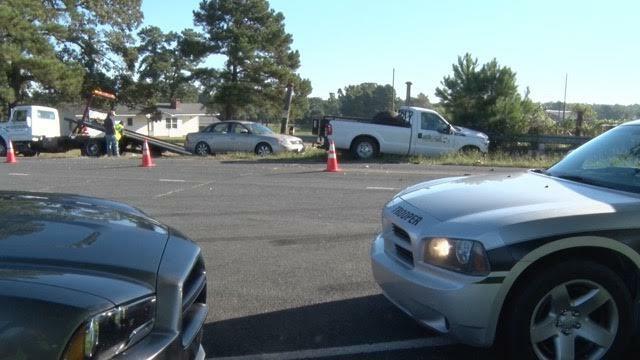 The wreck occurred around 7:40am Tuesday at the intersection of Hodges Chapel Road and Tilghman Road south of Benson, in northern Harnett County. 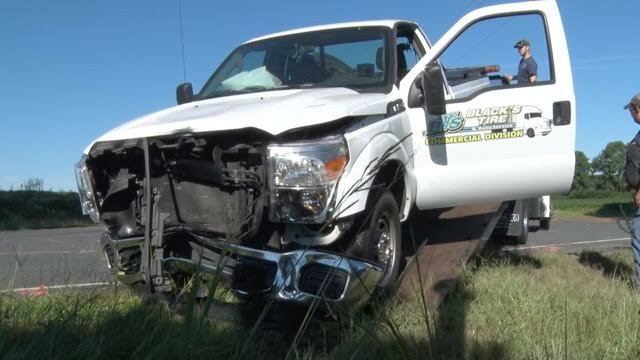 The Highway Patrol said Elanor Capps, 45, of Dunn was blinded by the sun as she approached the rural intersection and failed to stop at the stop sign. Her 2006 Ford passenger car was struck in the intersection by a 2013 Ford F250 truck driven by Jeffrey Newton, 57, of Raleigh. There were two passengers in Capps car. Lorenzo Covington, 42, of Dunn died at the scene. A 12 year-old passenger was not hurt. The driver of the pickup was not hurt. Capps was transported to the hospital for treatment of what appeared to be non-life threatening injuries. Trooper D.N. Pope said all the occupants were wearing seat belts with the exception of Covington.